Make sound financial decisions about your business operation with the use of financial reporting in Conroe, TX. Count on the professionals at Pierson & Pierson, CPA'S PLLC to provide you with financial statements that give you a true and clear picture of your company's financial health. We prepare balance sheets, cash flow statements, and income statements for our clients. We offer you all the benefits of more than 28 years of experience in small business financial reporting. Our well-established firm provides accounting, bookkeeping, payroll services, and tax preparation services for individuals and businesses in Conroe, Houston, The Woodlands, Spring, and Kingwood, Texas, and the surrounding areas. Balance Sheet—These numbers represent a company's financial position at a certain point in time. You can understand what a company owns and owes by taking into account its assets, liabilities, and equity. Cash Flow Statement—This document details the cash coming in from operations and investors and the cash going out for operations and investments. Financial reporting is essential for companies to get credit and to comply with state and federal regulations. When a company wants to borrow money for equipment, it is necessary to provide the bank with financial statements that shows cash flow and debt. 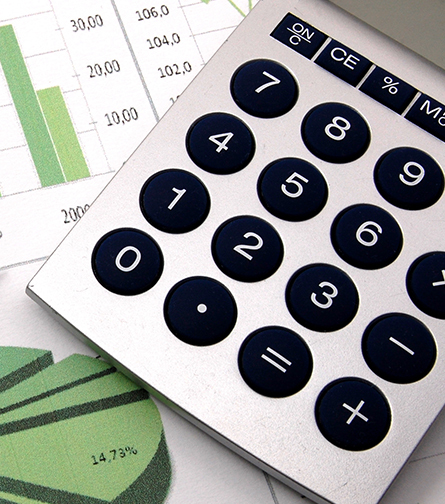 With our bookkeeping services, our professionals supply you with accurate financial statements in a timely manner. We make use of your financial statements to determine how much is owed in taxes to the federal and state government. Financial reporting forms the basis of what you owe in yearly and payroll taxes to the federal government. For the state, your obligations include yearly and sales taxes. Manage your company's cash flow through accurate and timely financial reporting Our experts can analyze your spending, recommend changes, and come up with a budget that optimizes cash flow. Contact us today to help your company comply with financial reporting. We provide tax preparation and bookkeeping, as well as financial and accounting services for residents of Conroe, Houston, The Woodlands, Spring, Tomball, Montgomery, Magnolia and Kingwood, Texas.